To begin with, you will need to become an expert in reading the ingredients on food labels and become a detective for gluten in the food that is not labeled. 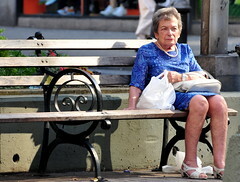 Medications – gluten containing fillers can be found in some prescription and over-the-counter medications. You can check the list of ingredients, ask the pharmacist or your doctor, and/or use the resource at the end for more information. There is some controversy surrounding whether or not it is safe to consume oats. Studies have shown that it is safe for people with celiac disease to consume oats. Unfortunately, oats are frequently contaminated with wheat, rye, or barley. There are many oat products that are gluten-free, but without the testing to ensure that they have not been contaminated it is best to avoid oats. Double dipping – make sure that no one sticks utensils or food in gluten-free foods…. What are the dietary restrictions for celiac disease (gluten)? 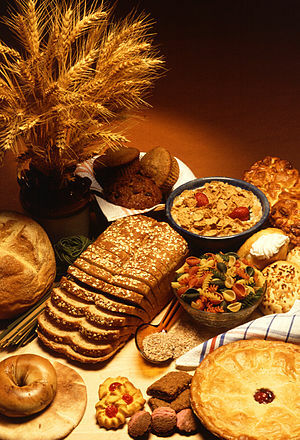 Omitting gluten from the diet is the key to controlling celiac disease. 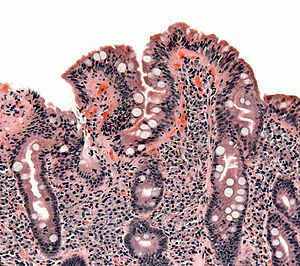 In patients with celiac disease, strict dietary gluten elimination will heal the small intestine over time (weeks to months). 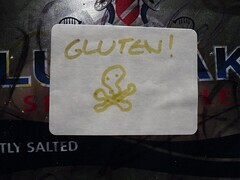 It is imperative that your diet remains gluten-free. Any gluten in your diet will cause the damage to your intestine to reoccur. Learning to follow a gluten-free diet can be very daunting, but with time you will see that there are many options available.